WIOMSA in collaboration with Future Earth Coasts, the Nairobi Convention, Global Ocean Acidification Observing Network (GOA-ON), IAEA Ocean Acidification International Coordination Centre (OA-ICC), and IOC-UNESCO are organizing “Ocean Acidification workshop – developing regional capacity for ocean observations in support of SDG target 14.3” that will be held from 27-28 October 2017 in Dar es Salaam, Tanzania. The workshop will serve a diverse range of stakeholders, including scientists, policymakers, and those dependent on living marine resources. The ultimate goal of this workshop will be to align the objectives of diverse stakeholders to promote ocean acidification research and monitoring, in support of SDG target 14.3 to foster links and promote data collection and experimentation in support of Sustainable Development Goal (SDG) target 14.3, “minimize and address the impacts of ocean acidification, including through enhanced scientific cooperation at all levels.” The workshop will also address the relevancy and linkages between SDG target 14.3 with other SDG goals, targets and indicators. 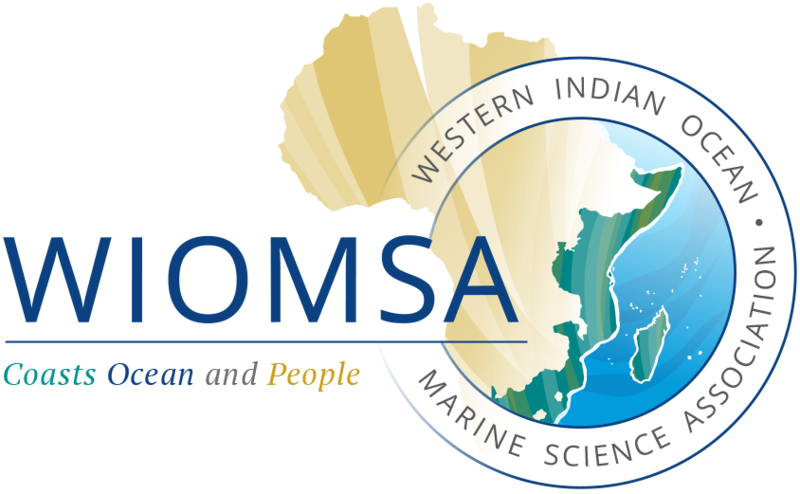 Applications for the workshop are invited from marine scientists already conducting or planning to conduct ocean acidification observations in the western Indian Ocean, policymakers (relevant ministries and research councils), and others (including conservation practitioners, marine resource managers etc.). If you would like to apply for this workshop, please submit your CV and about a page motivational stating why is workshop important to your work, e-mail them to secretary@wiomsa.org. The application deadline is 22nd September 2017. However, we encourage you to submit your application as soon as possible because we will be making some selection decisions early, well before the deadline.